You guys, I’ve been such a huge fan of Swedish Hasbeens for a while now. I playfully call them my “mom heels” because it’s my way of getting that same feeling I get when I wear high heels. Except, there’s no pain involved. I style clogs on a regular basis in the style series here on this blog, and I get so many questions on instagram about them as well. I’m guessing you guys love them as much as I do? Today, I’ve rounded out a few of my favorites, and I am also sharing a generous discount for you to take advantage of! 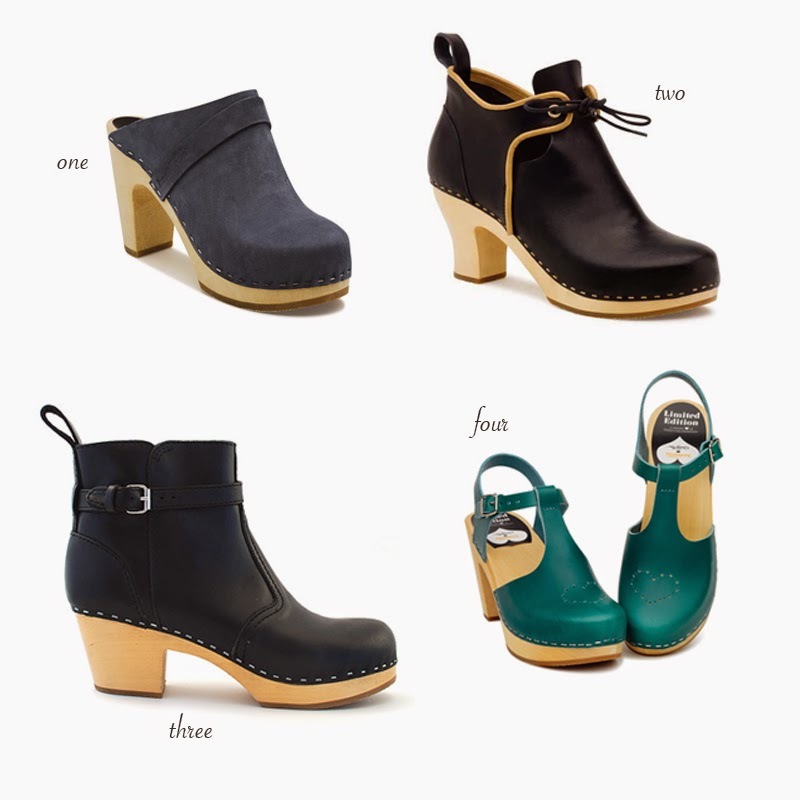 Use code: latonya to receive 15% off of your next pair of clogs. Happy shopping! p.s tonight is the last night to enter the Procter & Gamble giveaway! I've been wearing number two a lot as well! You'll like them! Hi! And thank you! Yes, the discount only applies to the pairs that are listed here. If you're in the U.S there is free shipping as well. I hate number one. I really love all the othe others. Kate.